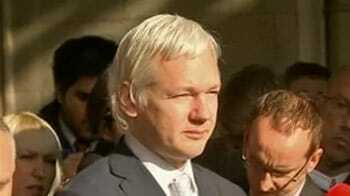 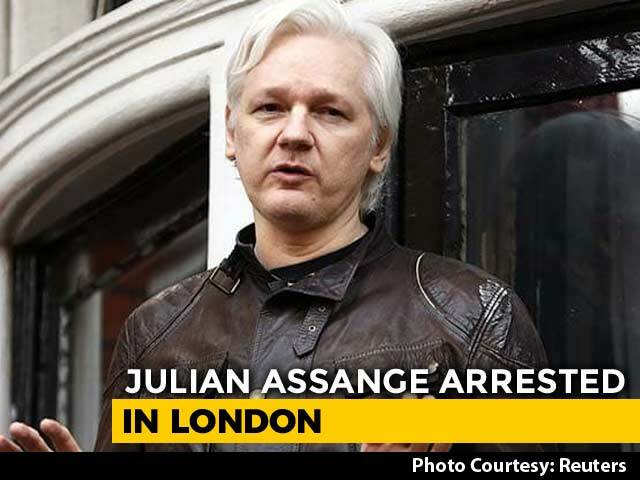 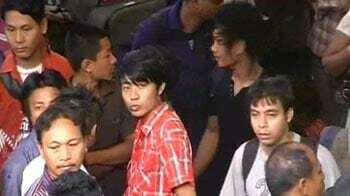 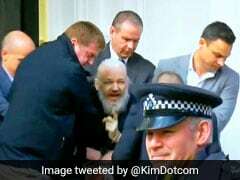 Julian Assange Arrest: Ecuador has suspended Julian Assange's citizenship and accused him and people connected to his WikiLeaks group of collaborating in attempts to destabilise the Andean nation's government, after years of offering him shelter. 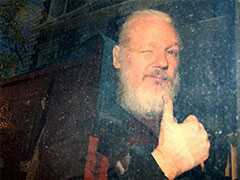 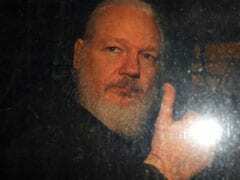 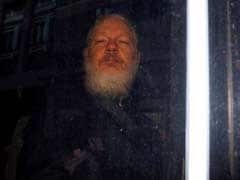 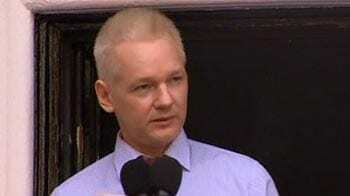 Julian Assange Extradition: U.S. prosecutors have just under two months to present British authorities with a final and detailed criminal case to justify the possible extradition of WikiLeaks founder Julian Assange, a U.S. government official said on Friday. Years before his Justice Department charged WikiLeaks founder Julian Assange with conspiracy, Donald Trump praised the website for disclosing damaging information about his political opponents and encouraged his millions of supporters to read the organization's latest document dumps. 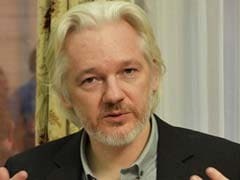 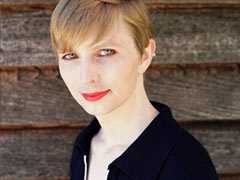 US prosecutors announced charges on Thursday against WikiLeaks founder Julian Assange, accusing him of conspiring with former Army intelligence analyst Chelsea Manning to gain access to a government computer as part of one of the largest compromises of classified information in U.S. history.